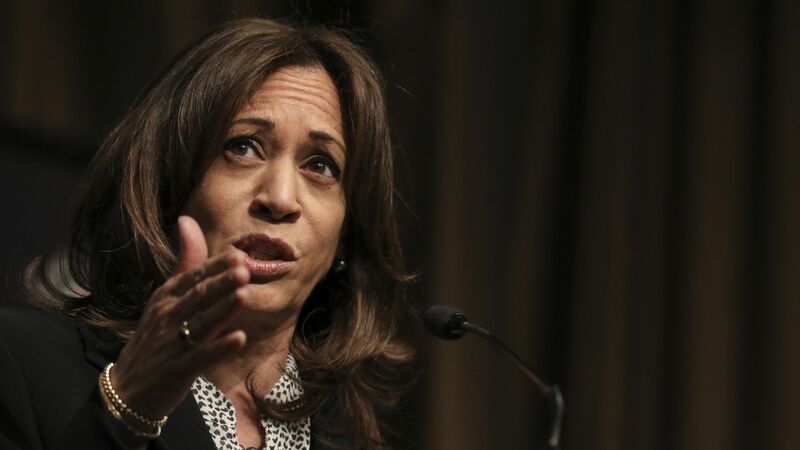 2020 presidential candidate Sen. Kamala Harris (D-Calif.) released 15 years of her tax returns on Sunday, joining fellow Democratic candidates Sens. Elizabeth Warren (Mass. ), Kirsten Gillibrand (N.Y.), Amy Klobuchar (Minn.) and Gov. Jay Inslee (Wash.), the Washington Post reports. Details: Harris and her husband earned almost $1.9 million in 2018, including about $320,000 in net profit from her memoir and $157,352 from her Senate salary. The 15 years of records cover Harris' time as district attorney of San Francisco (2004–2011) and attorney general of California (2011–2017), during which her income was "relatively consistent," according to the Post.